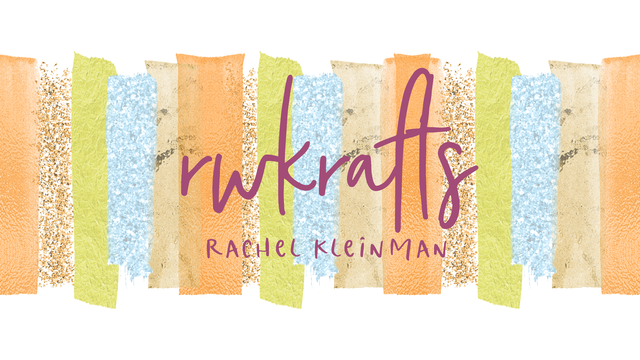 RWKrafts: Design Memory Craft Design Team! So a couple months ago some very very happy news came my way! I shared this all over silly social media outlets, but I realize I never actually posted anything RIGHT HERE! 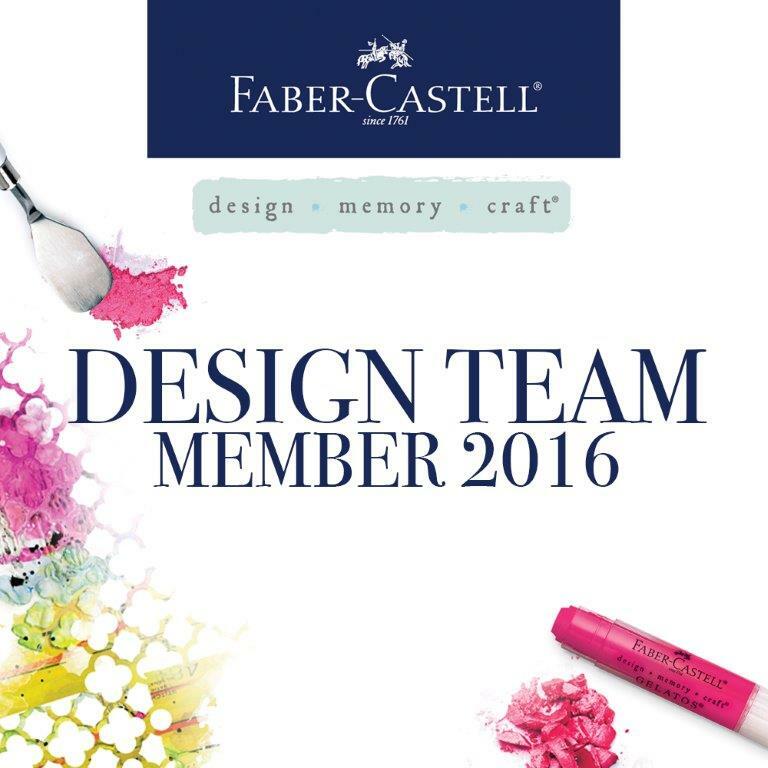 I am so excited to now be a member of the CORE Design Team for Faber Castell Design Memory Craft!!! This has been my 'ultimate crafty goals' for years, and to finally achieve that goal just feels so amazing. 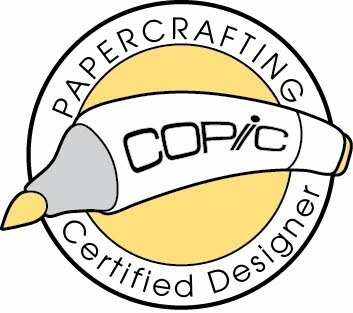 I thought I would share here a few projects that have already gone live on the Design Memory Craft blog. Enjoy! My 'Put a Bird on It' canvas was my first post as a DT member! 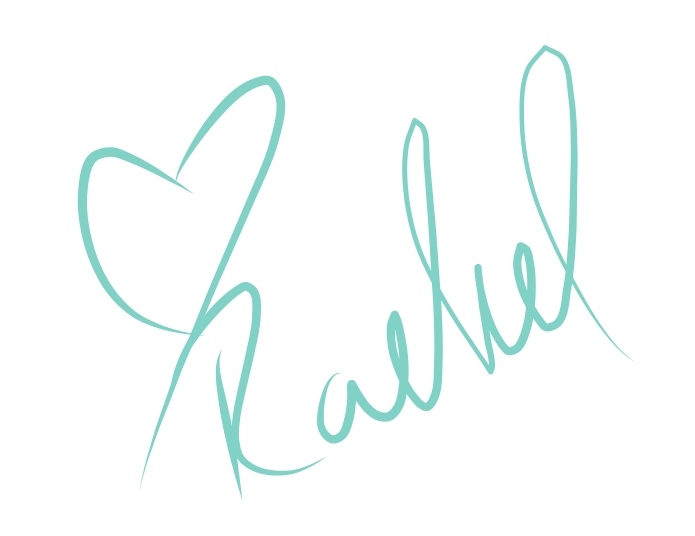 You can visit the original post here for a step-by-step tutorial. I even have a process video for this, which you can check out here! My second project was another BRIGHT one, filled with color and techniques. 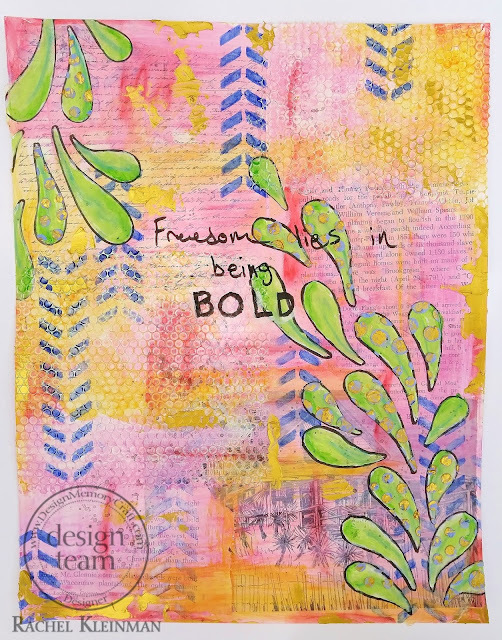 My 'Freedom Lies in Being Bold' art journal original post has a full photo step-by-step tutorial. You definitely want to check that out! My third project for Design Memory Craft is probably my favorite so far. 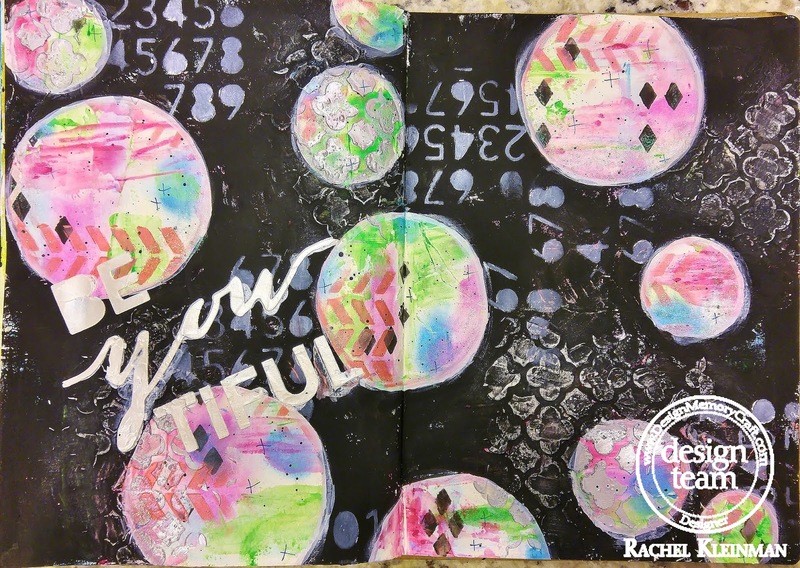 The 'Be-YOU-Tiful Solar System' art journal page was filled with new-to-me techniques that I know I'll use again! I also have a full process video for this project; make sure you watch it here! My last post (for now) actually just went live on the Design Memory Craft blog today! 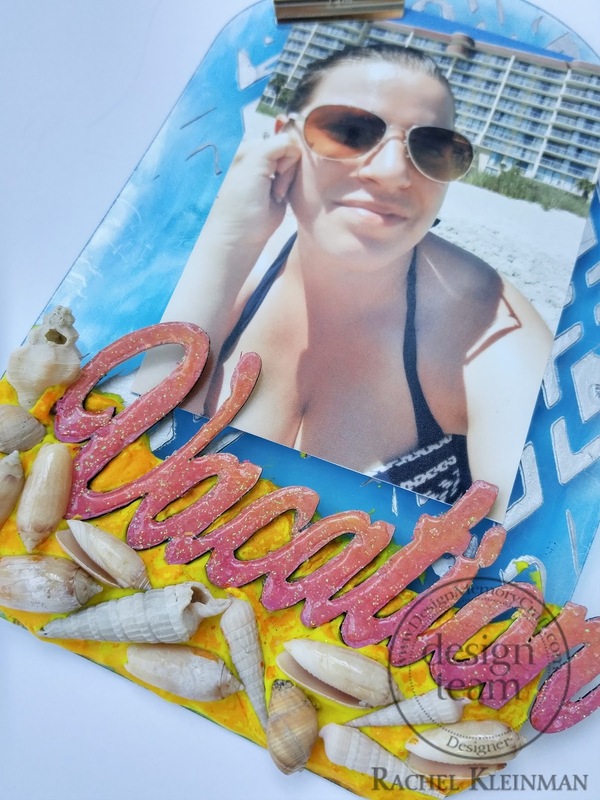 This was a fun collaboration with Clear Scraps acrylic products and I created a little photo clipboard. 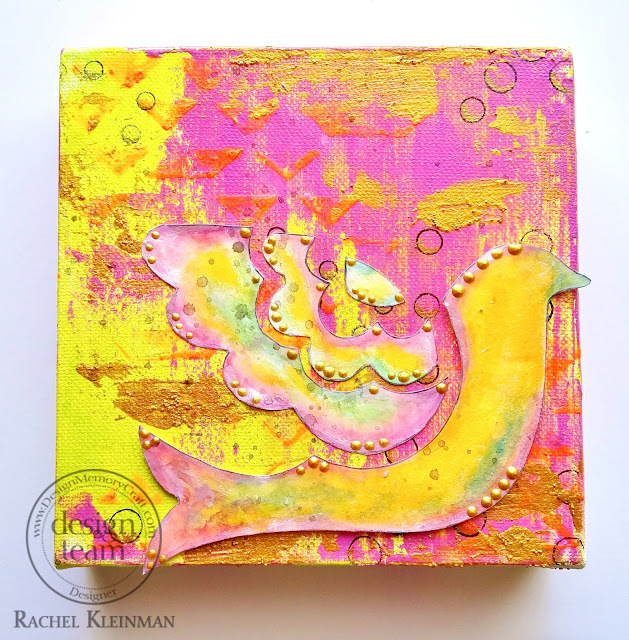 All the details and steps are shared at the Design Memory Craft blog here! 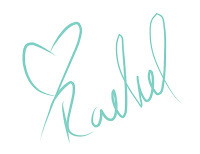 Thanks for checking in with me :) I promise not to keep you all out of the loop next time!